Track all of your vehicles in your computer or any mobile device at any time, see historical locations with detailed information of all activities, and much much more. With our UTS Fleet solutions you will experience GPS Vehicle Tracking like never before. We have a long list of easy to use powerful features that will give you total control and monitoring capabilities of your fleet. See your vehicles’ location in Real-Time. It is all about “Real-Time”. Knowing where your vehicles are at the exact same time that you are looking at the map is priceless. We give you a high level of reliability by using both Google and Microsoft maps. Location updates range anywhere from every 30 seconds to 5 mins or more; It is up to what you prefer. Also, we let you see your vehicles’ historical location traced on the map as one of the many monitoring options we offer. It does not matter what industry you are on, there is always a third party that needs to track your vehicles. If you transport merchandise your customers want to see where it is at; If you transport people/patients there is always other people that needs to monitor those routes; And so on… Generate tracking numbers with expiration dates and email them to anybody. “The Dashboard” is one of the newest and most used features of our Fleet Tracking System. It lets you set up different types of modules such as reports, alerts, tracking information, fuel usage, and more, to run your operations all from the same screen. Talk about productivity! Our Logistics gives you the framework for the management of your vehicles, time and company resources. Streamline your operation with the most complete set of tools provided by UTS Mobile. Real-time transportation management paired with UTS Mobile’s dispatching automated routing and scheduling optimization features gives you the extra help you need to maximize productivity while reducing costs. UTS Mobile has made driver communication easier and more efficient by integrating our GPS Fleet Tracking System with Garmin Navigators. Broadcast messages to your fleet of vehicles to their in-cabin Garmin navigators, send acknowledge messages and customized messages, monitor status of all jobs in real time (en route, arrived, departed and completed), and much more. Create work orders, assign them to your drivers, and monitor them. Gain the most up to date information of your jobs on one screen and manage all your drivers with one simple to use application. The days when lots of paperwork were used are over. With our work orders dispatching tool everything becomes automated with the use of our GPS Vehicle Tracking technology. Create, control and manage routes in real-time. Our routing platform gives you complete control of all routes that need to be finished, those that are in process of completion, and the ones that have been successful. 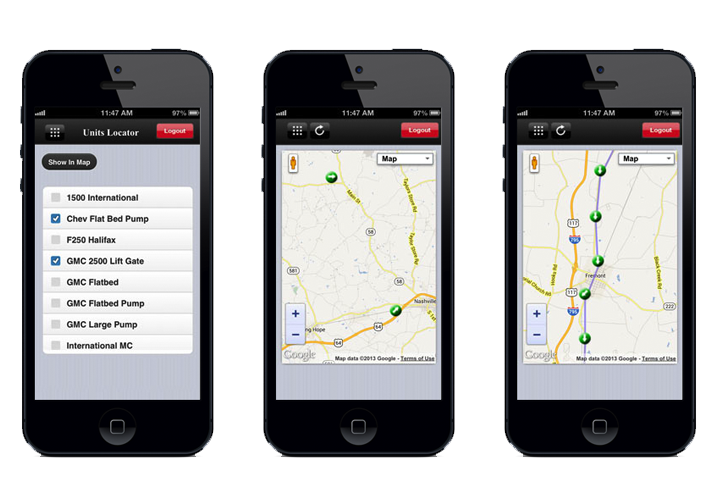 Our system automatically rates your drivers’ performance by analyzing several factors about their routes. We can guarantee that you have never system a routing system like this before! Generate and download over 30+ reports. Reports are everything. Being able to analyze what is going by reading reports with the results of various activities is a must! Pull up analytical reports, activities reports, fuel usage reports, speeding reports, timesheets reports, and more! Get alerted about what is important to you. Setup automated alerts that trigger whenever specific events occurs. For example, get alerted to any mobile device or email when a vehicle is speeding, idling, being stolen, when there is unauthorized usage, when there are maintenance tasks pending, and many more. The solution to an organized and efficient public transportation system. This is a solution mostly offered to entities in charge of public transportation for the community. Cities such as City of Doral and City of Hollywood in South Florida are using UTS Mobile’s Public Transportation solutions to put an end to unsatisfied passengers, and to put a start to proper management and control of their operations. 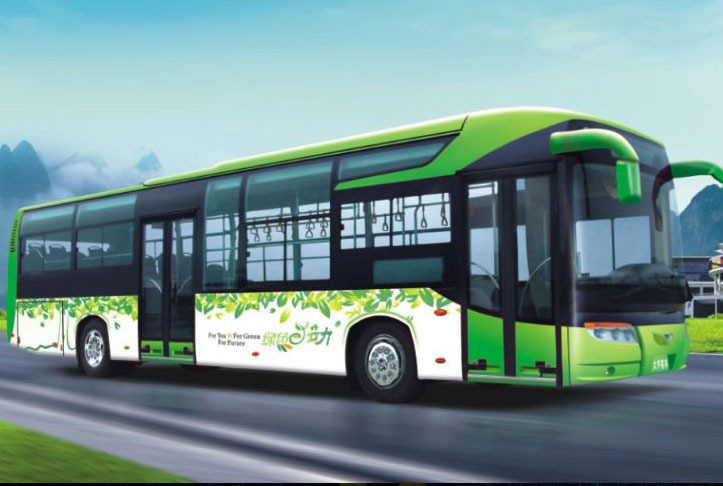 Provide passengers with real-time location of public transport vehicles. With our “Public Tracker” passengers will start loving using your public transportation system. Not only they can see the exact location of buses, trolleys, etc., but they can also see estimated times of arrival, routes, receive alerts, and more. Passengers can also access our mobile public tracker from any smart phone or device with internet access. Get vehicle information with just a phone call. By just dialing a set phone number for the specific public transport system, for example +1(866) 638-6010 for City of Doral’s, an automated system will guide you and give information about current location, route, and estimated time of arrival. Good for people with phone without Internet access. Gain total control over real-time information about vehicle operations. Among the many features, the “passenger counter” is a key one. Top of the line, reliable, and tested multiple times, our passenger counter provides the most accurate information about the current amount of passengers in the vehicle. With this information you can setup alerts about vehicles being overloaded, or analyze time frames with low or high volume of usage. 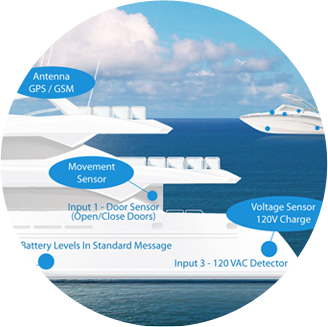 All the monitoring and tracking tools a boat owner needs for peace of mind. Our Marine gives peace of mind by letting you track your boat 24/7 and monitor important activity that could harm your boat in the long run or in matter of minutes. Anyone that has a boat can benefit tremendously from UTS Marine. Also, yacht clubs and marines can make very good use of it by offering this service to its customers. Bilge Pump & High Water.